I realise this post has the potential to spark a measure of controversy, though that’s certainly not my intention. What makes Christians different from those who don’t love Jesus? What do they have that non-Christians don’t possess? What marks them and sets them apart from the rest of mankind? You might be thinking of the word, “forgiveness.” Amen, and thank God for it. Forgiveness is a huge aspect that sets Christians apart from those who are not. The presence of the Holy Spirit is another major component we shouldn’t ignore. It’s the element of hope. Its absence is deafening in a funeral home. In 1 Thessalonians 4:13 Paul writes to the believers, “Brothers and sisters, we do not want you to be uninformed about those who sleep in death, so that you do not grieve like the rest of mankind, who have no hope” (emphasis mine). Isn’t that just so sad? Doesn’t it make you want to reach out and offer hope to those who don’t have it? As believers in Christ’s death and resurrection, we have confidence. We have assurance. We have hope. Let’s rejoice today in this gift of hope. 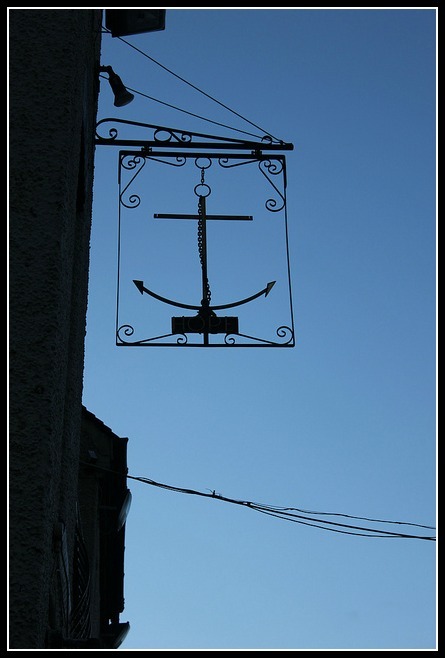 Let’s hold unswervingly to the anchor of our souls. And let’s do everything in our power and in God’s to be a beacon of hope to those in the darkness. 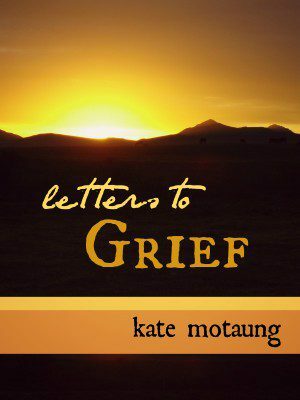 Part of the reason I wrote my e-book, Letters to Grief, was to offer hope. If you know someone who might be in need of hope today, consider sending them a copy of this short book. It’s only 20 pages long, and it’s only $0.99, so you really can’t go wrong. 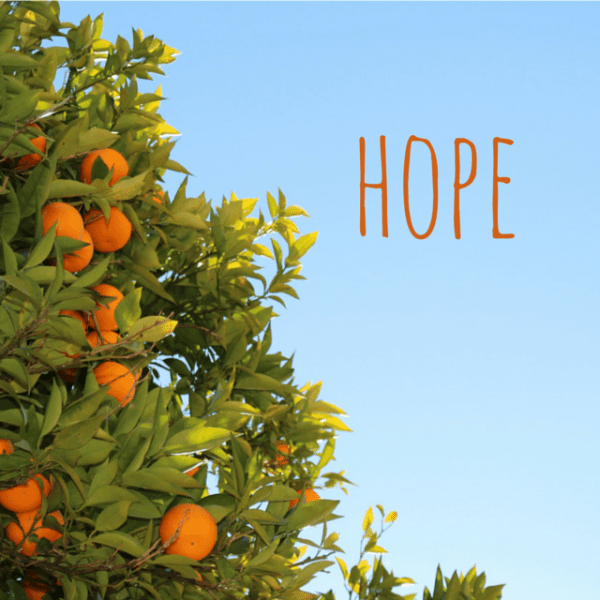 Maybe it’s the first step that God is nudging you to take in offering hope today. Or maybe you’re the one in desperate need of an anchor. Either way, I pray this book is a blessing. “Hope is my heartbeat and the theme of my life.” << Beautiful, Susan! Amen! Can’t tell you how much I admire those who have served and are currently serving as Hospice nurses and staff. I imagine it takes a tremendous amount of emotional stamina and strength. I’d love to hear more about your experience sometime, Susan. Thank you for joining this discussion. I am absolutely a walking testimony of the hope that a Christian has. When I lost my son almost four years ago I clung to this promise. Still do. Amen, sister, amen, and again I say amen. You are most definitely a walking testimony of that hope, Lynette. Praise God for His sufficient grace. May it abound in your life, now and always. Thank you for your words. We studied Hebrews and these anchor verses in 2014 during Community Bible Study. I hadn’t really heard them before or engraved them on my heart/mind. I love the photographs and words you put together here Kate. Well done! God is our hope. He is our joyful voices at the funeral of someone who loved the Lord. We know where that person and we go when our life here is through. Thank you for this humble reminder. Such powerful verses, aren’t they, Jenn? Thank you for reading and commenting!